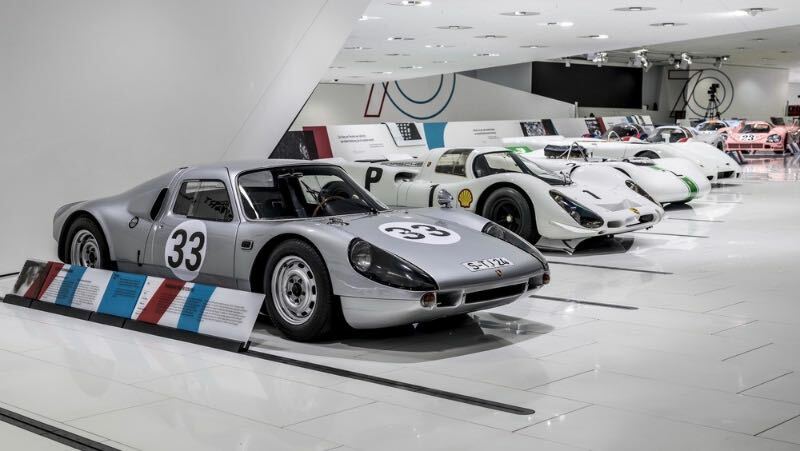 The Porsche Museum in Stuttgart, Germany opened the “70 Years of the Porsche Sports Car” exhibition on Friday, June 8th, 2018. On this very day in 1948, the Porsche 356 ‘No. 1’ Roadster received its general operating permit. 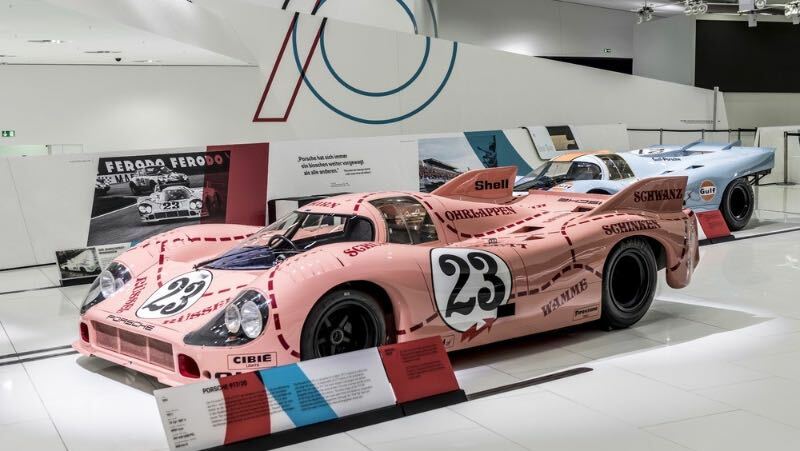 With this special exhibition, Porsche presents numerous stories and milestones through which the company has shaped and driven the development of sports cars from 1948 to this day. Its aim is to highlight Porsche developments over the past seven decades. More than 75 exhibits — from the Porsche 356 ‘No. 1’ Roadster from 1948 to the electric Porsche Mission E — provide insights into the past and future of the brand. 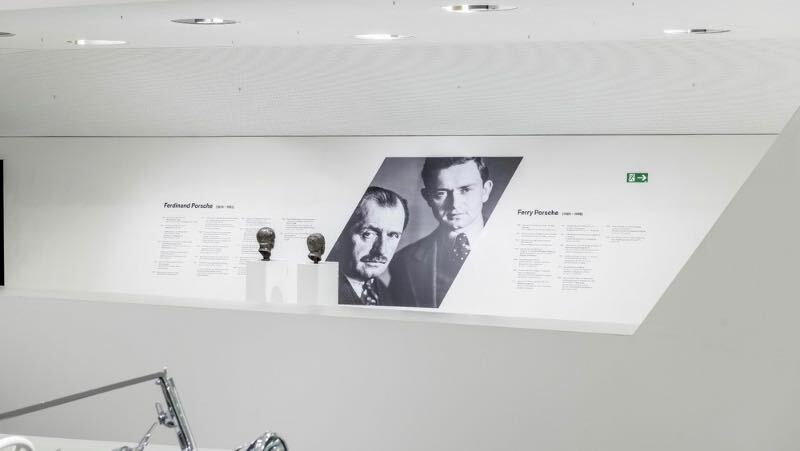 “With this exhibition celebrating the anniversary of our brand, we are breaking completely new ground”, said Achim Stejskal, Director of the Porsche Museum. “For the first time, we have completely re-designed our entire exhibition area, which covers more than 5,600 square metres”. 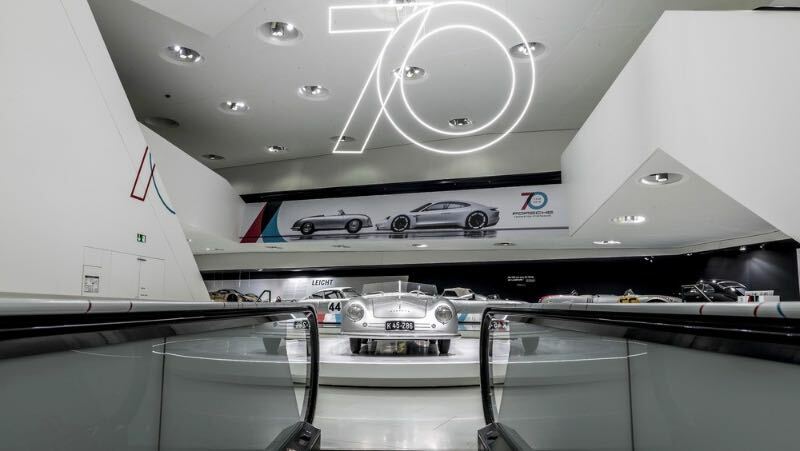 As the “origin of the sports car”, the 70-year-old 356 ‘No. 1’ Roadster will be the first thing that visitors see at the exhibition. This unique model makes Porsche one of the few automobile manufacturers in the world to have the original first vehicle ever built by the brand in its possession. Motor sports makes up a significant part of each decade. Throughout its history to the present day, Porsche has developed and tested new technologies in racing cars. This principle is also shaping “the future of the sports car”, with the Mission E, the series version of which will be launched on the market in 2019 as the first purely electrically powered Porsche, drawing on the experiences gained from the Le Mans-winning 919 Hybrid. 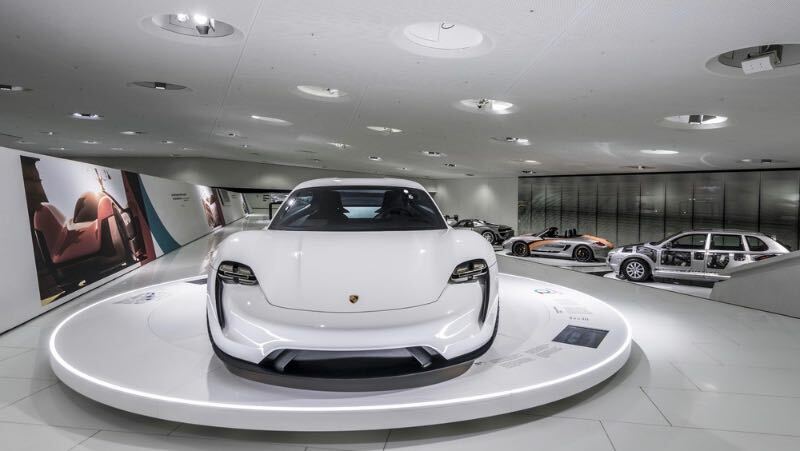 Digital projects, such as networking via Porsche Connect and data security using blockchain in sports cars, will also feature. 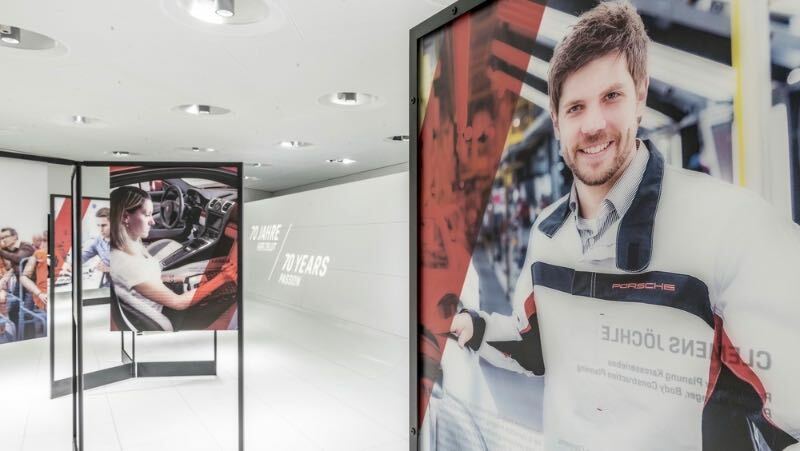 The special exhibition will be accompanied by interactive experiences, such as an augmented reality application for the Mission E.
The Porsche Sports Car exhibit also places emphasis on the employees, racing drivers and friends of Porsche that have made the company the force it is today. Without the passion of Porsche’s employees and the enthusiasm of the Porsche community across the world, such a success story would be unthinkable for the sports car manufacturer. 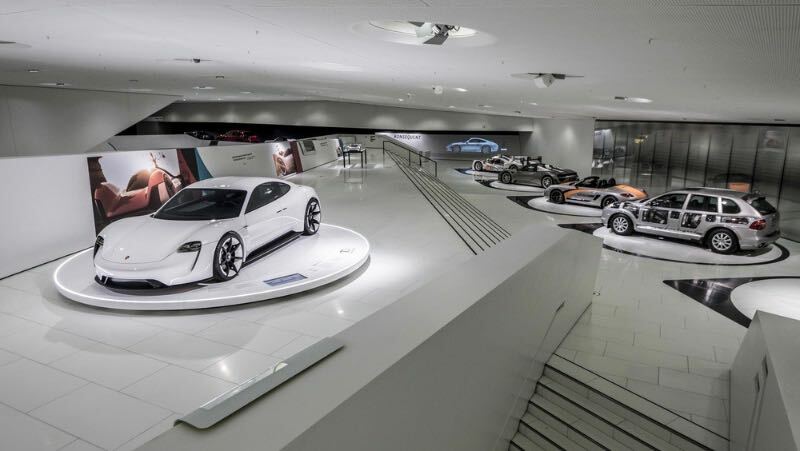 The sports car manufacturer will also hold a special exhibition to mark the anniversary year in the Porsche pavilion at the Autostadt visitor attraction in Wolfsburg. The first four 356 Speedster vehicles ever built, dating from 1954, will be showcased as examples of Porsche engineering. 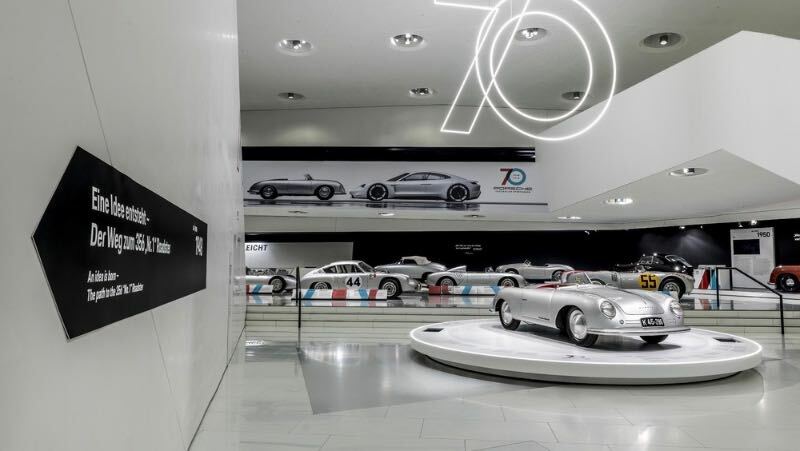 The “70 Years of the Porsche Sports Car” exhibit will be staged until January 6, 2019. 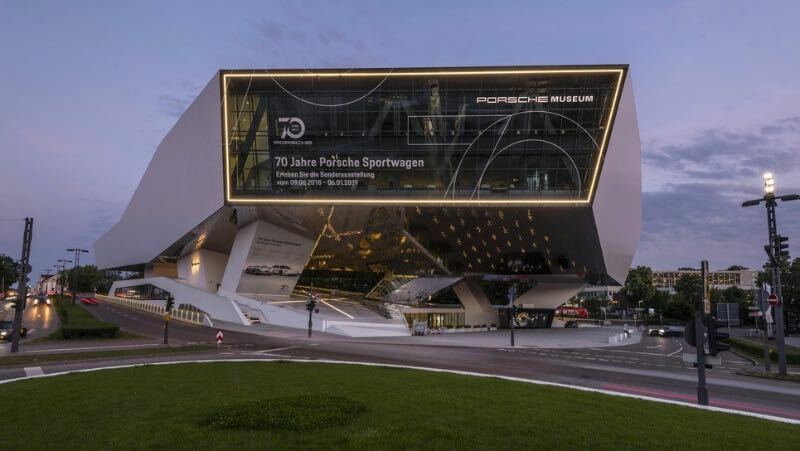 The Porsche Museum in Stuttgart, Germany is open from Tuesday to Sunday, from 9 am to 6 pm. For further information, visit Porsche.com/Museum.